Crnogorska Komercijalna Banka enhances operational security for commercial and retail banking | Qualys, Inc.
BUSINESS: Montenegro’s leading bank, providing a comprehensive range of retail and commercial services for more than 300,000 private customers and businesses across the country. BUSINESS CHALLENGE: CKB wanted to ensure that its heterogeneous IT landscape was continually protected at all times by enhancing its vulnerability management processes. The bank deployed Qualys Vulnerability Management, enabling intelligent, automated scanning for key internal- and external-facing systems. 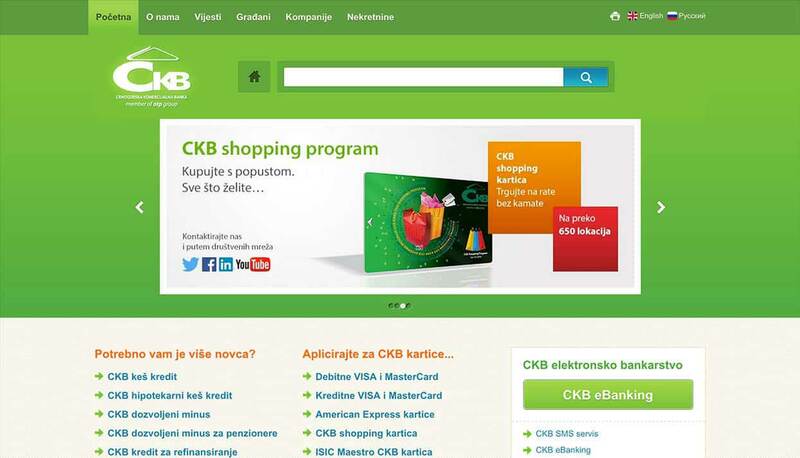 Formed in 1997 and headquartered in Podgorica, Montenegro, Crnogorska Komercijalna Banka (CKB) is one of the country’s leading financial services providers. With almost 500 employees, CKB now serves more than 300,000 private customers and businesses in the Montenegrin market. 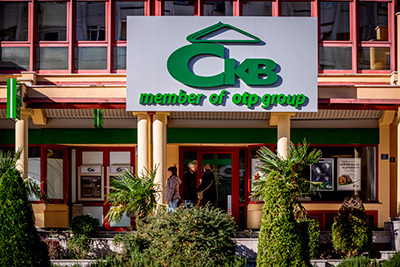 In 2007, CKB became a subsidiary of OTP Bank Group, which operates in nine countries including Bulgaria, Croatia, Romania, Serbia, Slovakia, Ukraine, and Russia, with a total customer base of more than 12 million people. Security is a top priority for CKB, as Saša Šćekić, Head of Information Security Department at Crnogorska Komercijalna Banka, explains: “We are the largest bank in Montenegro, and as the business has grown, the number of internal and external systems in our IT environment has grown also. To protect its clients’ data and safeguard against the reputational risk of a breach, CKB wanted to ensure that it could always deliver tight security across its IT environment. “Like in any financial services organization, our security perimeters are both complex and dynamic,” says Saša Šćekić. “We make changes to the network environment frequently, which, combined with the distributed nature of our systems, can increase the risk of unintentional security holes. “System scans are one of the most effective methods to identify technical security risks. Previously, we used a variety of open-source tools to control our vulnerability management processes, and this approach presented challenges. To enhance its operational security, CKB deployed Qualys Vulnerability Management – an enterprise-class, cloud-based solution – to map all assets and identify potential vulnerabilities. Working together with Qualys business partner Khaoticen, CKB configured Qualys Vulnerability Management to support its IT operational security requirements. Today, CKB uses the Qualys solution to generate Common Vulnerability Scoring System (CVSS) metrics for each of its systems. These scores help the company to assess vulnerability and prioritize the relevant remediation activities. Equipped with its cloud-based vulnerability management solution, CKB can meet its security objectives more efficiently than ever before. Because CKB has now consolidated multiple tools and technologies into a single solution, it has shrunk the amount of manual work required to produce its reports. Saša Šćekić says: “Reporting is an important part of our overall risk-management strategy, and Qualys Vulnerability Management is helping us to dig deeper into our data and disseminate security insights more effectively. “Today, we can generate external PCI-DSS reports at the touch of a button, as well as internal-facing reports that meet the individual requirements of our technical and managerial business users.